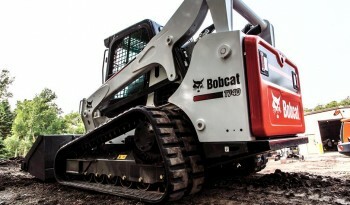 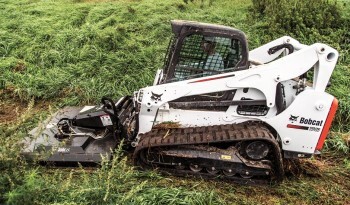 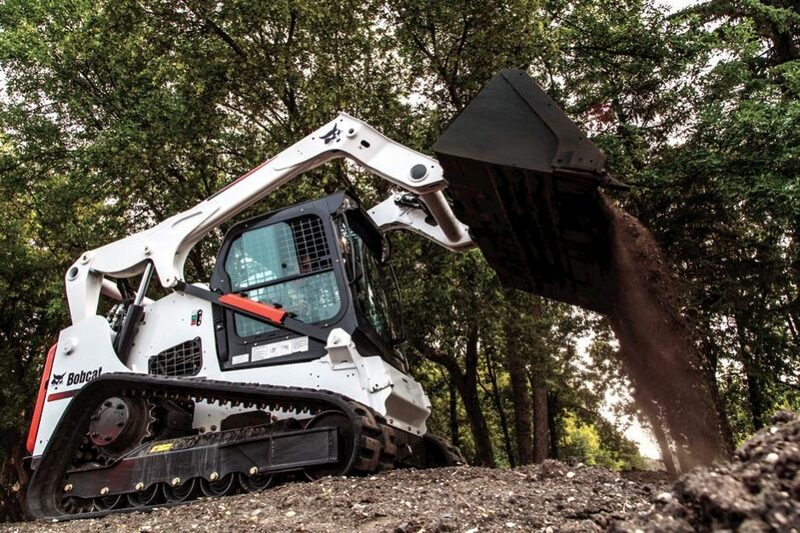 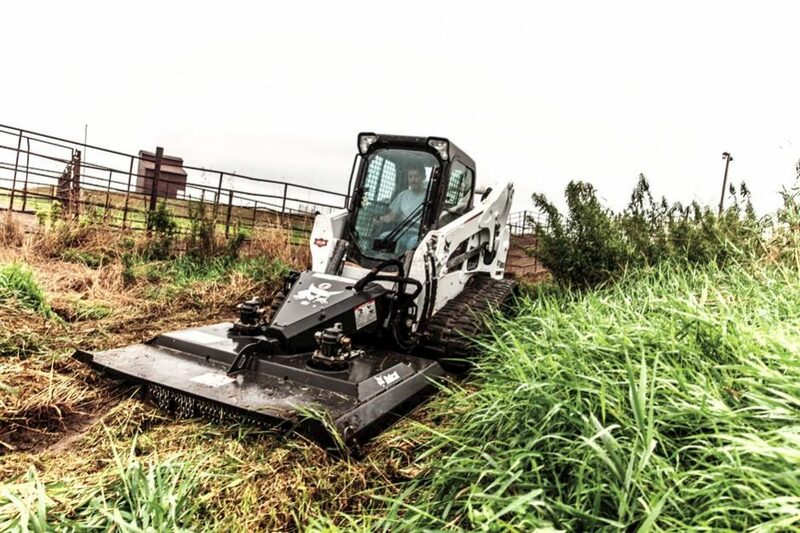 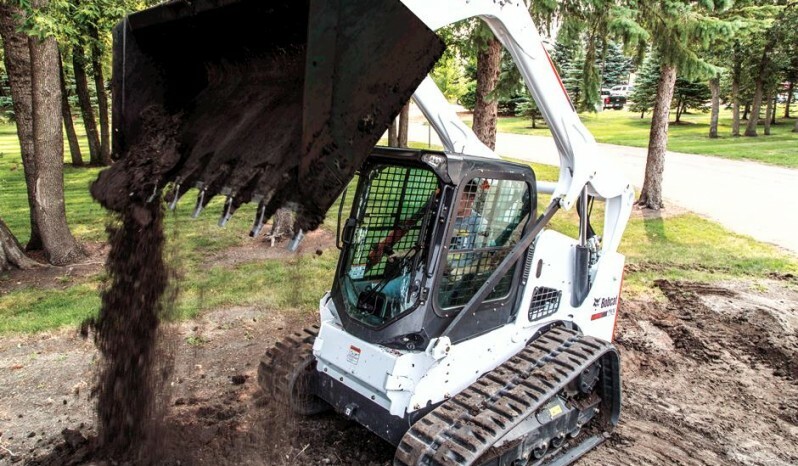 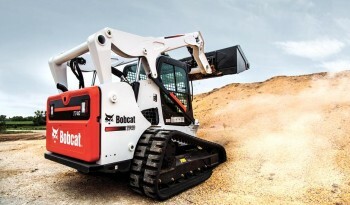 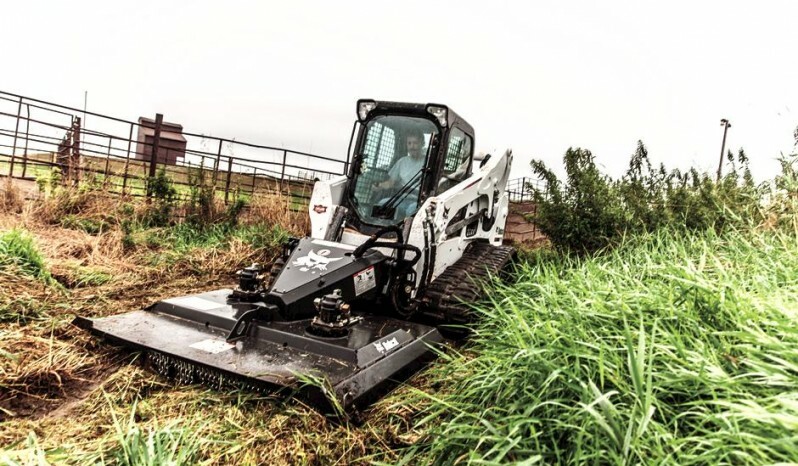 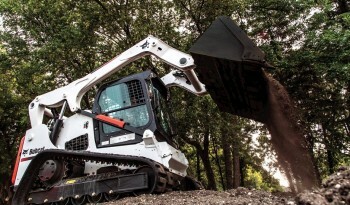 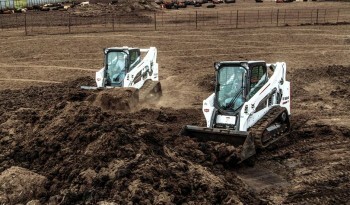 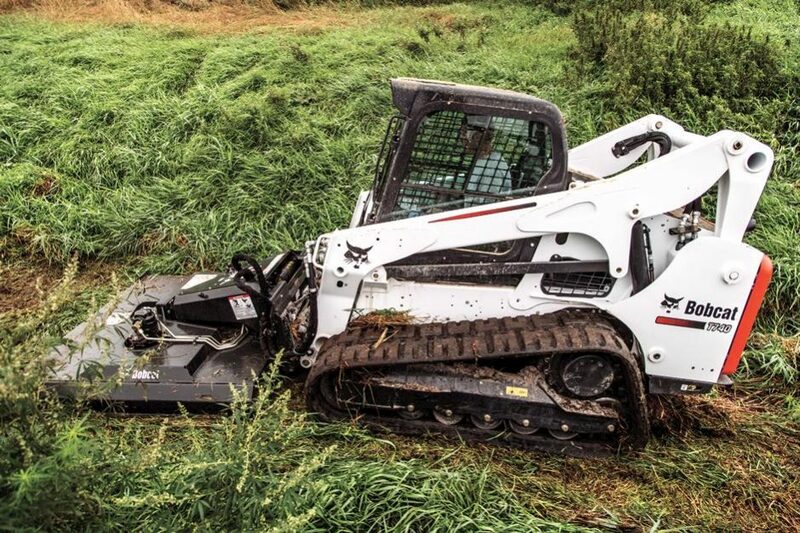 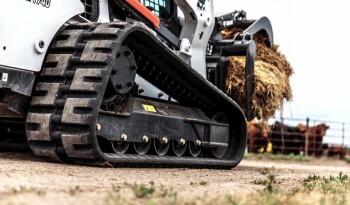 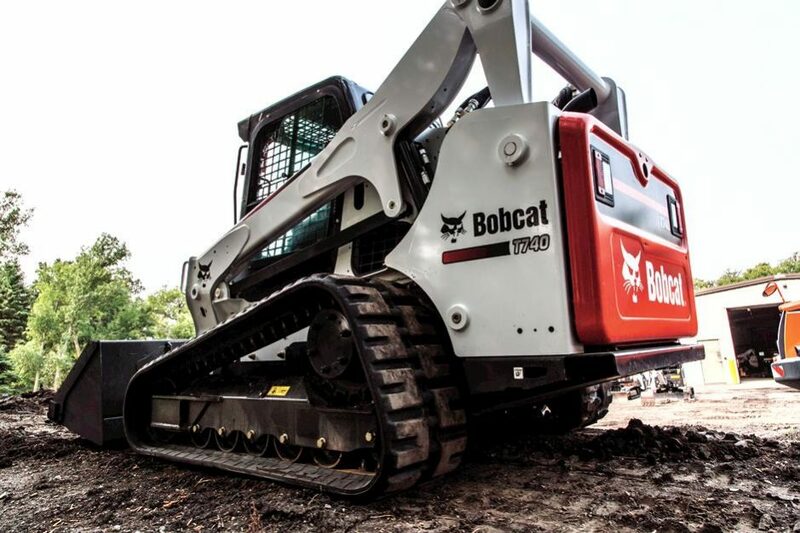 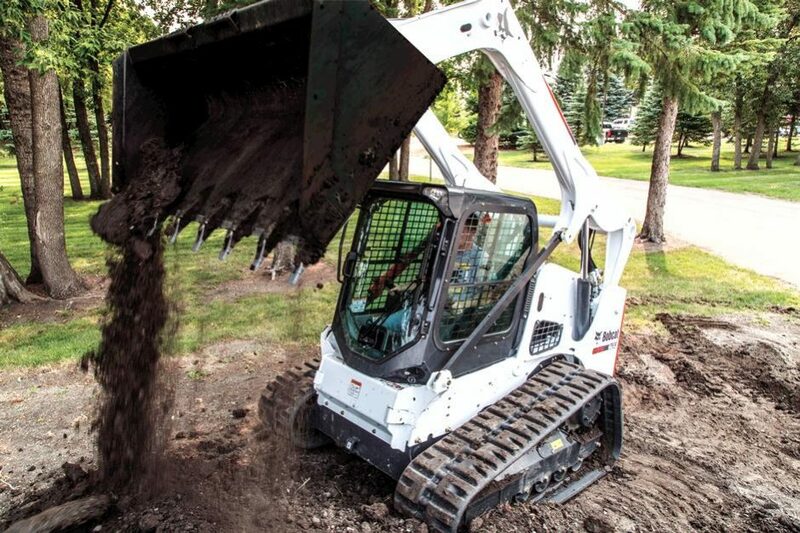 The Bobcat® T740 compact track loader provides powerful performance with Tier 4-compliant 3.4 liter engine and generous operating capacity. Combined with an impressive vertical lift path, it’s ideal for nearly any lifting or digging application. 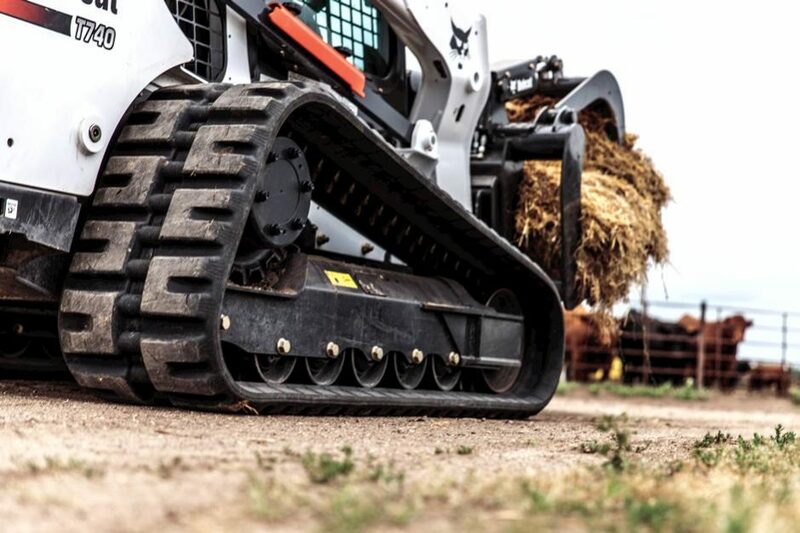 Rated Operating Capacity 3,200 lbs. 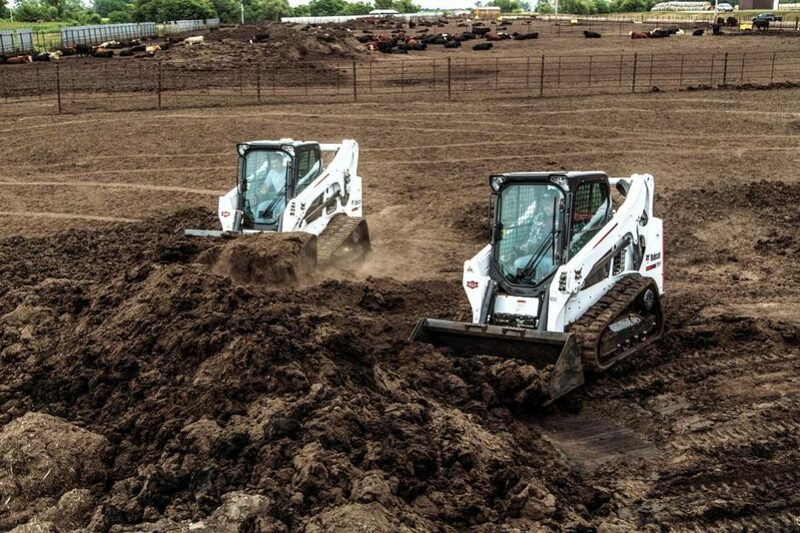 50% of Tip: 4,571 lbs.